Classic and contemporary, stylish and versatile. 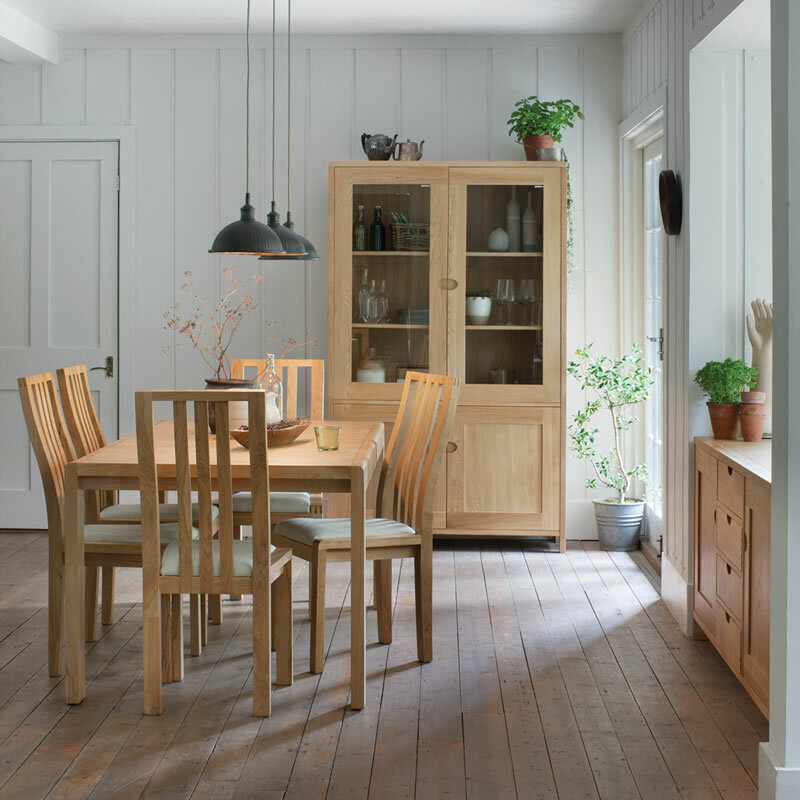 Our Dining Furniture is perfect for hosting friends or enjoying family meals. Our range of modern, attractive dining furniture creates a stylish finish to your dining area. Combining classic design and contemporary style, our range offers something for everyone, no matter what your theme or décor.